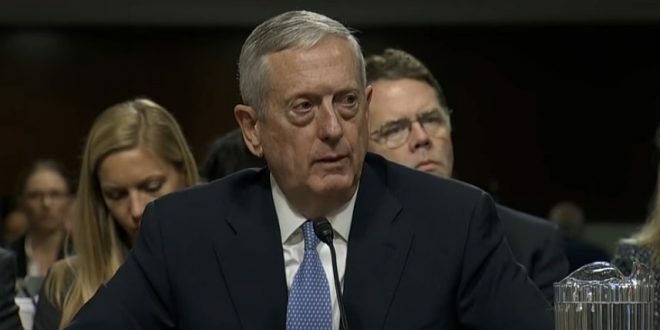 James Mattis Pushes Back On Trump's "No More Talking" Tweet: We Are Never Out Of Diplomatic Solutions - Joe.My.God. “We are never out of diplomatic solutions. We continue to work together, and the minister and I share a responsibility to provide for the protection of our nations, our populations, and our interests,” Mattis added.